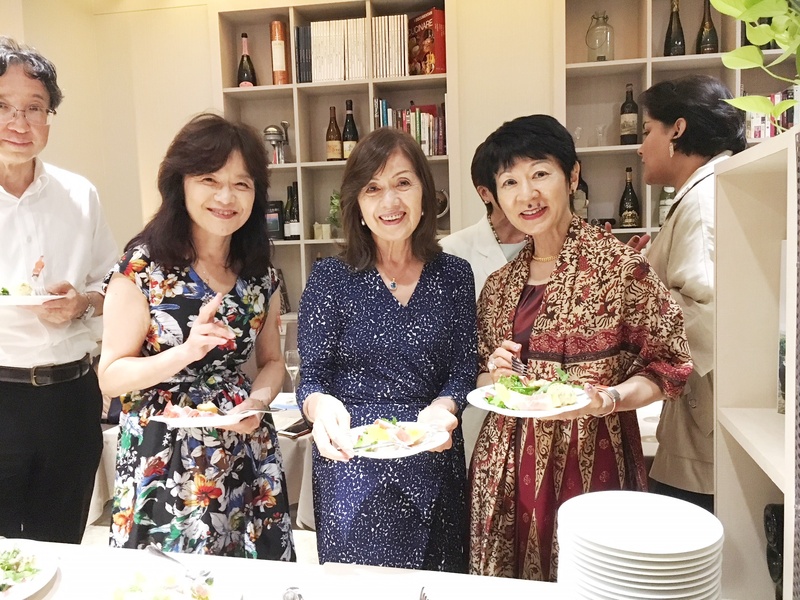 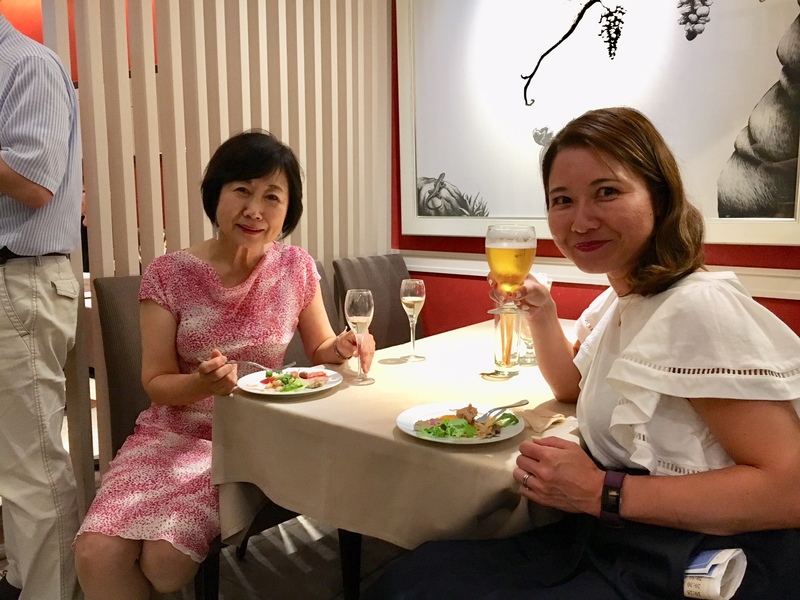 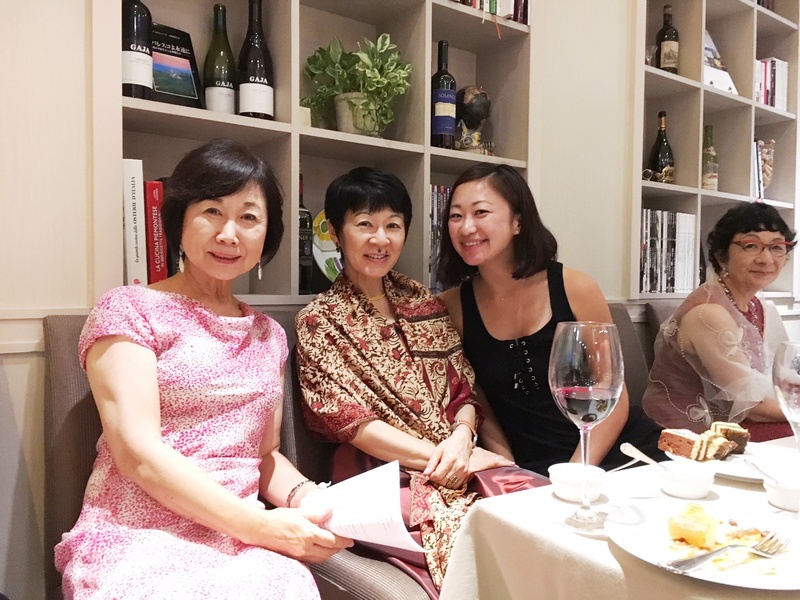 Held Summer Gala by great contribution of TM Asako Namashima and MC TM Kasey Yawata. 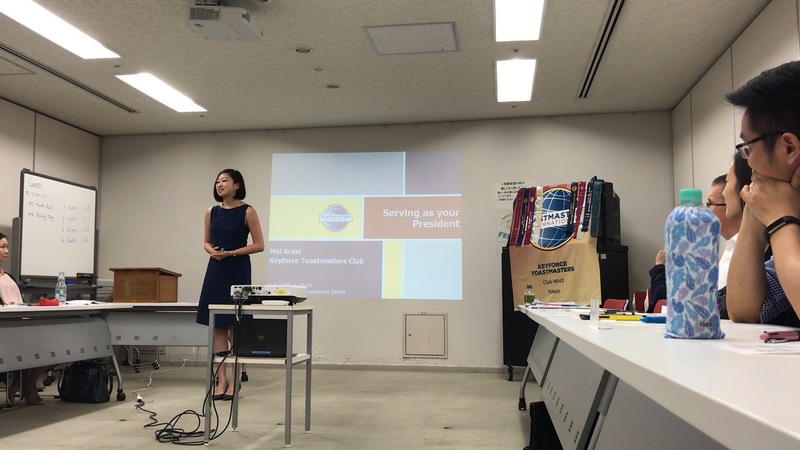 pecial speech was delivered by TM Yoshiko Kurisaki from Switzerland. 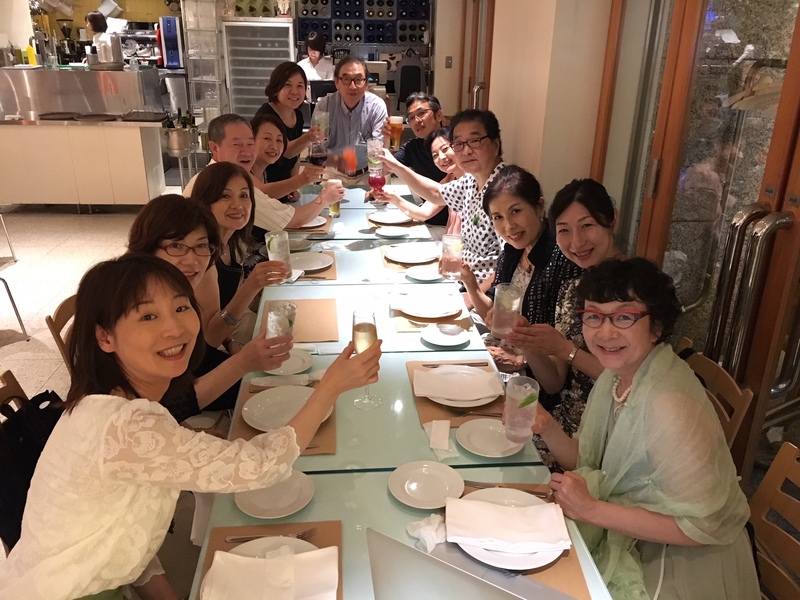 Thank you for the related greetings to KeyForce by TM Matsuda Yukimasa, Division Director and the toasting by TM Maki Mtsumoto, Area Director. 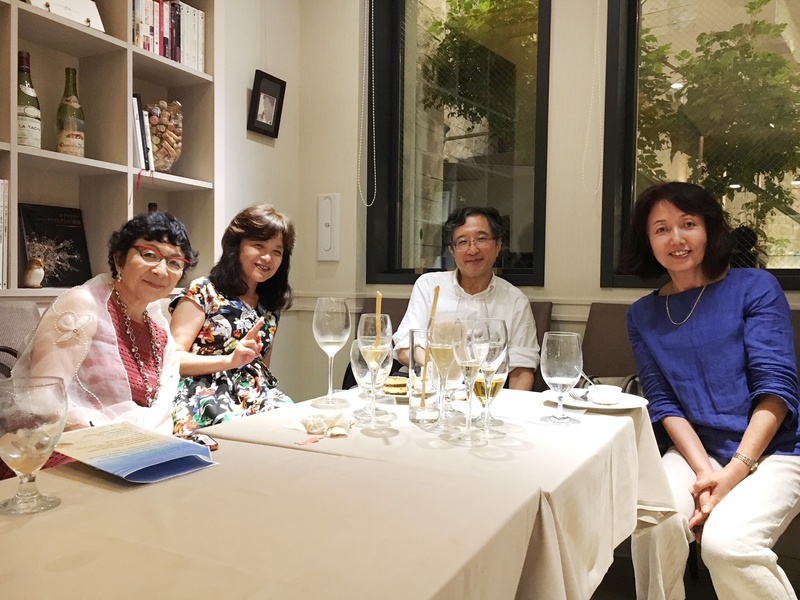 We all enjoyed the party game and music entertainment with excellent Italian cuisine until closing time. 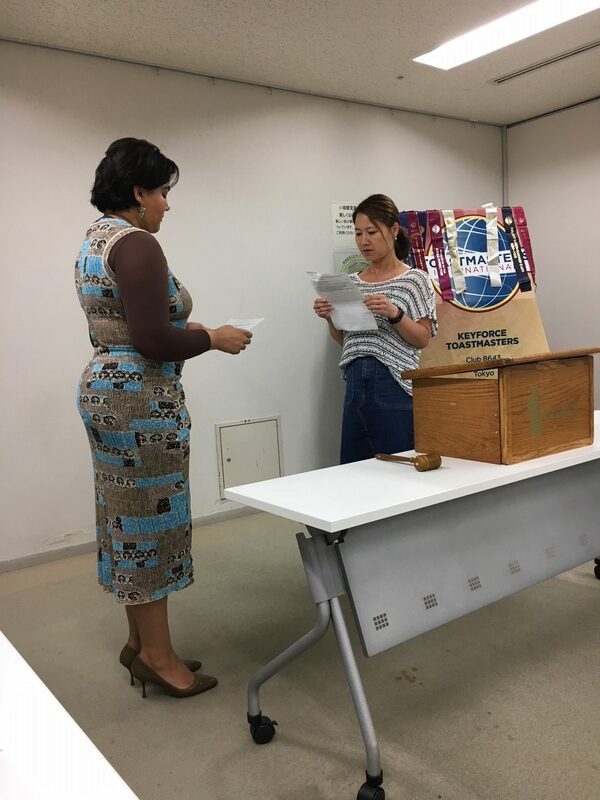 Special speech was delivered by TM Yoshiko Kurisaki from Switzerland. 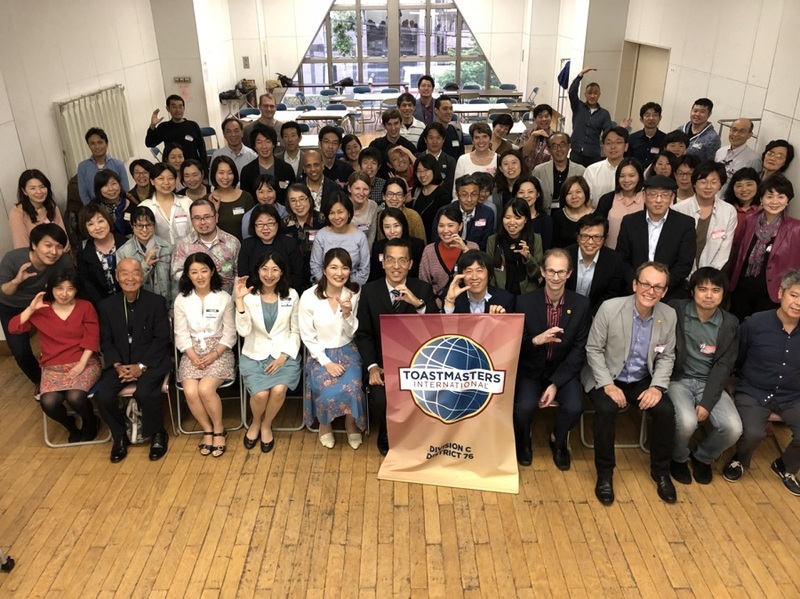 – We had 3 amazing presentations! 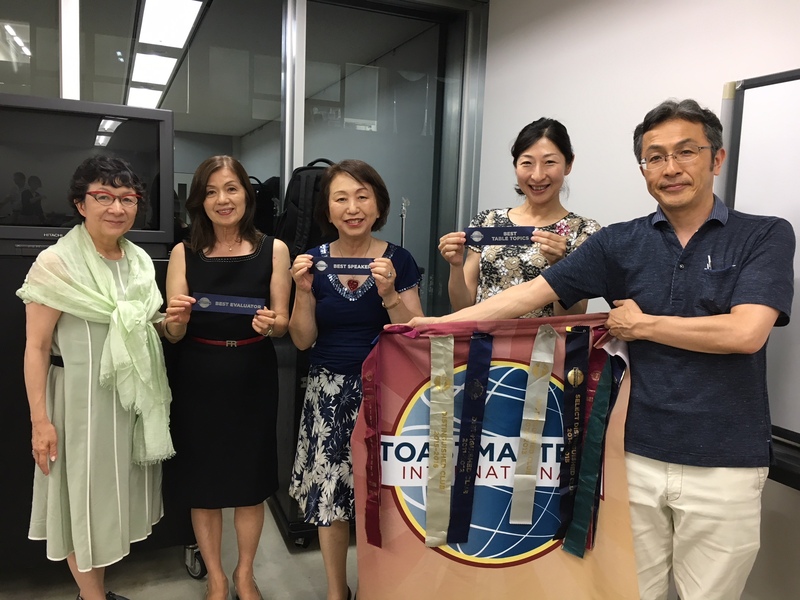 Award winners with Toastmaster of the Evening TM Mineko Hasegawa and new President Ryuichi Onoe, and the Kanpai photo at the social hour! 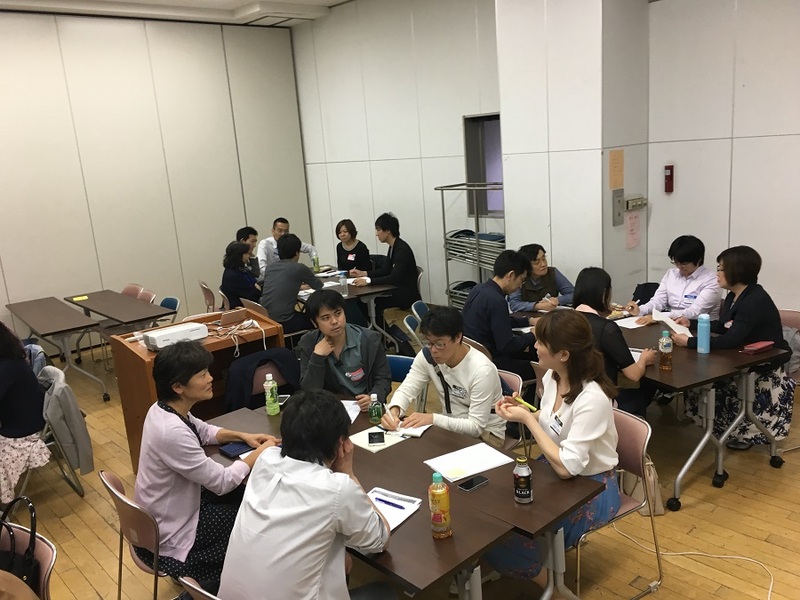 Some of the new officers attended the Club Officers Training (COT) yesterday at Nakameguro. 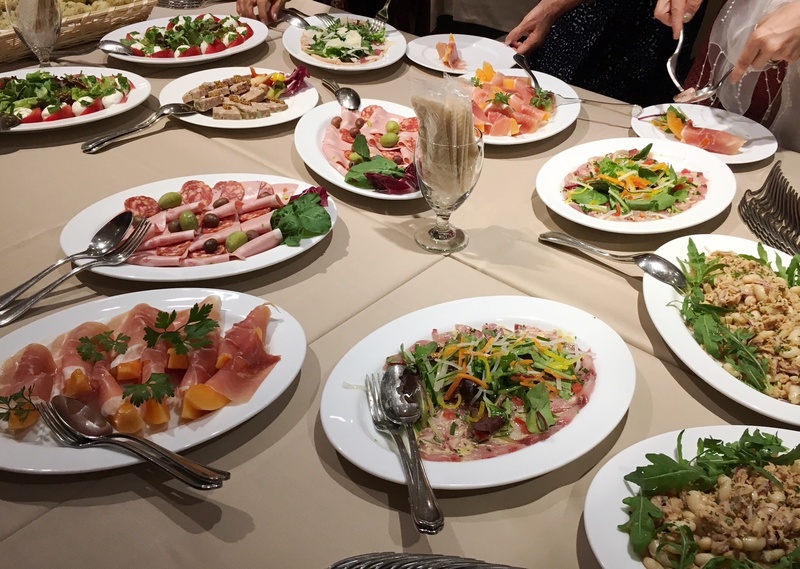 We will formally start serving from July the 1st. 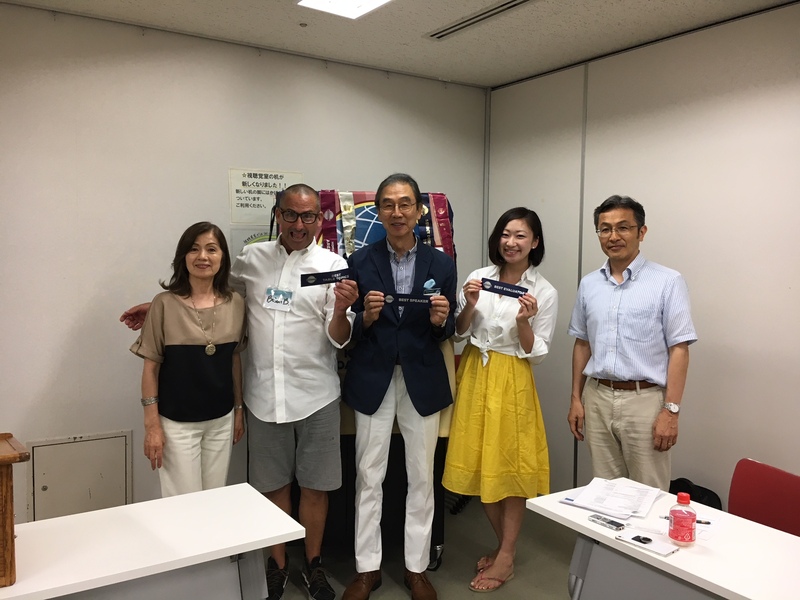 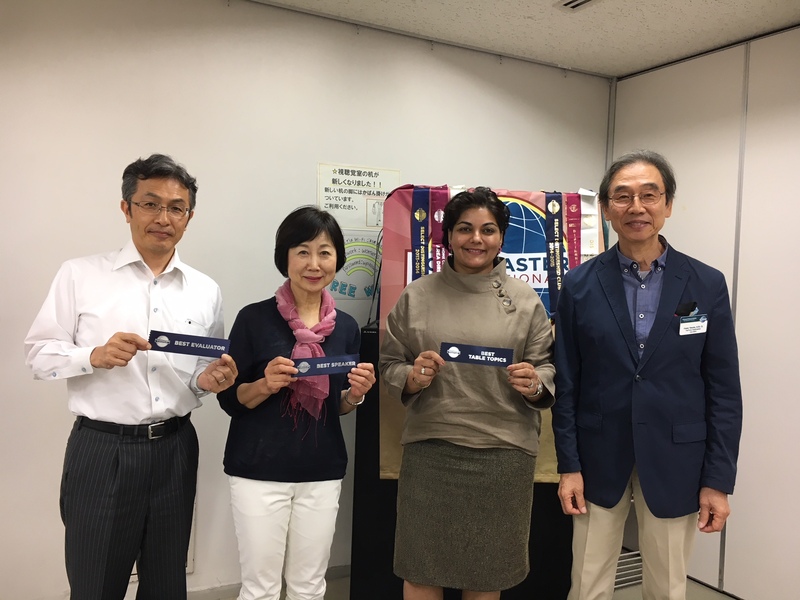 This year, the District 76 (Toastmasters Japan) offered the training ahead of it. 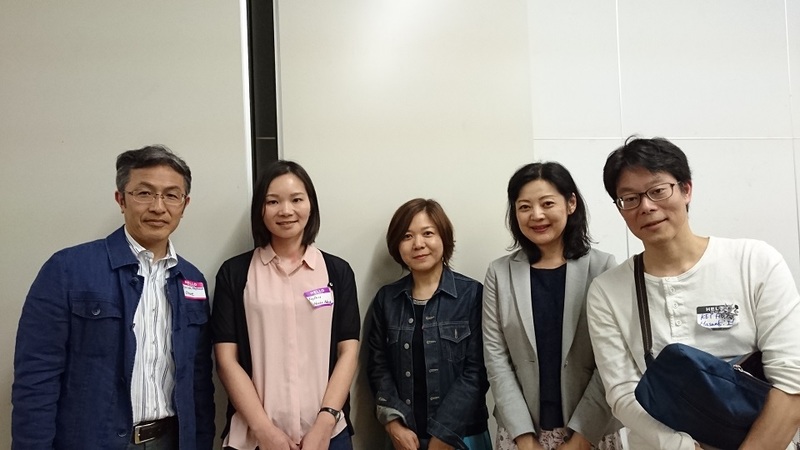 We learned a lot and will make our best as a new team. 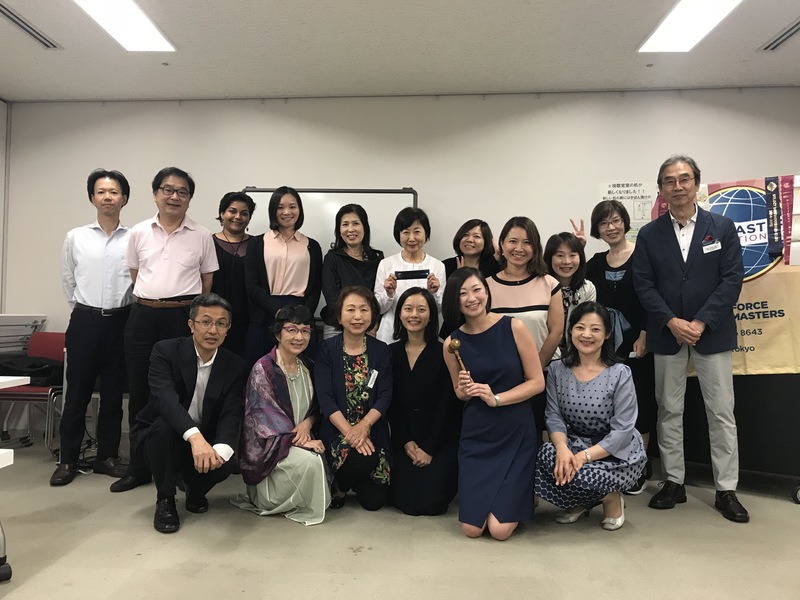 We had 4 amazing presentations! 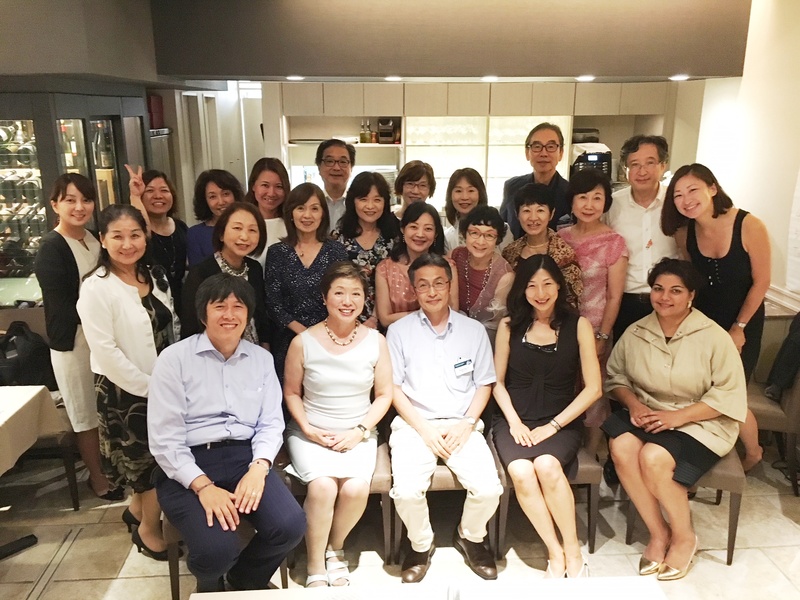 Mai worked on the Leadership Excellence Series for Advanced Leader Bronze award, looking back on her experience as President this year.